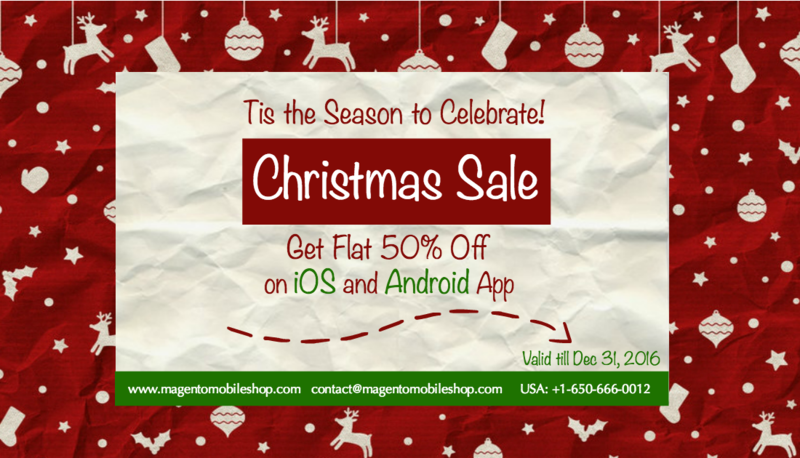 Justice, Liberty, Equality, Fraternity. 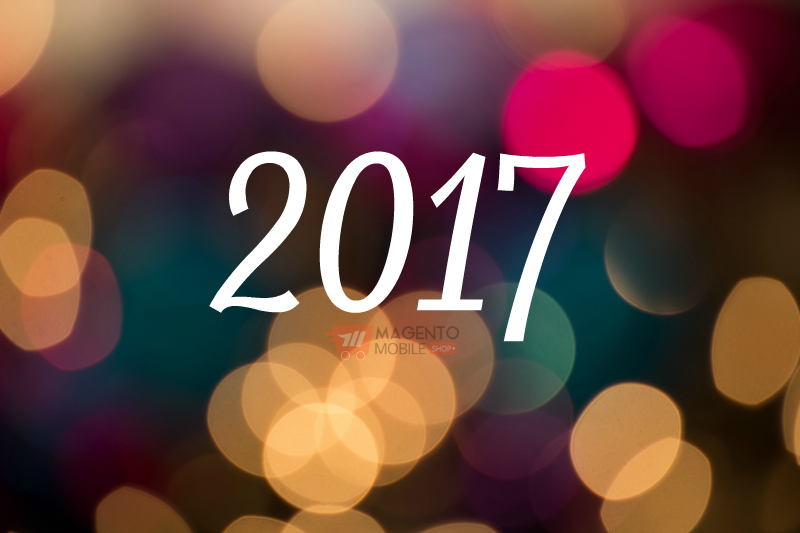 May our dream of a new tomorrow come true for us. 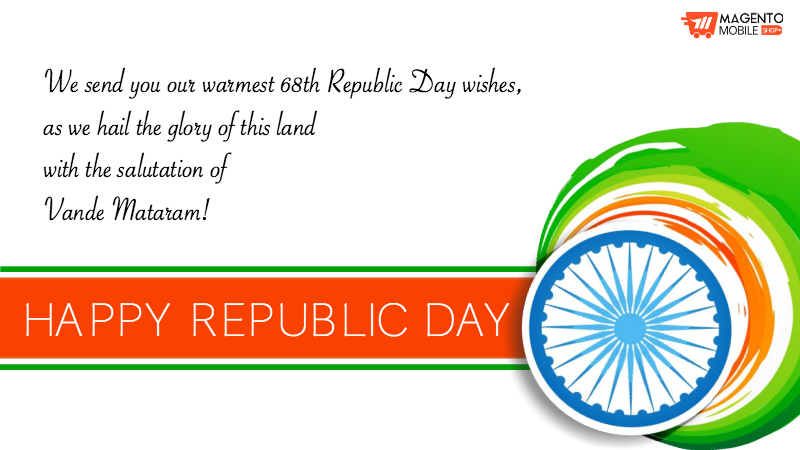 Wishing you all Happy Republic Day, Jai Hind! 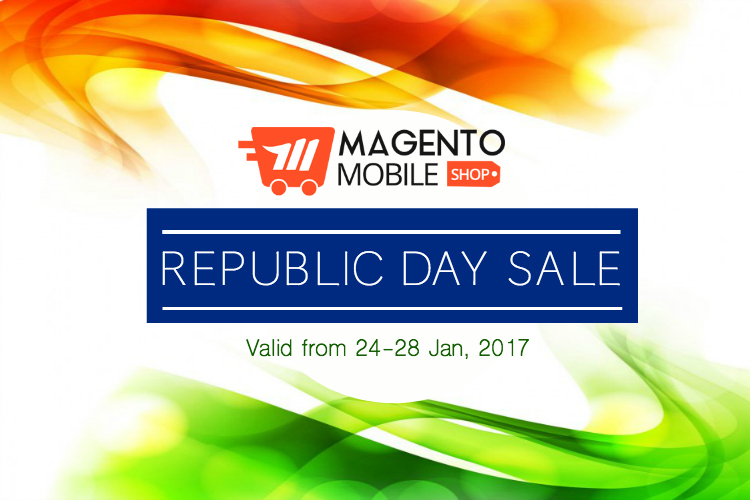 Don’t forget to checkout our ongoing Republic Day Bonanza Offers. 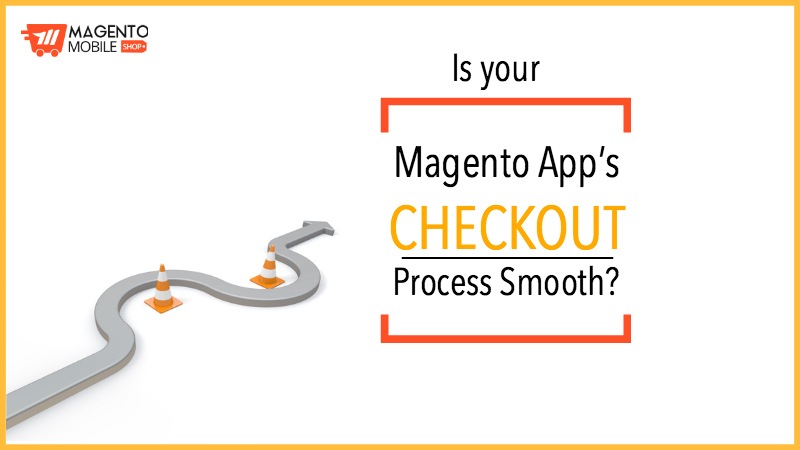 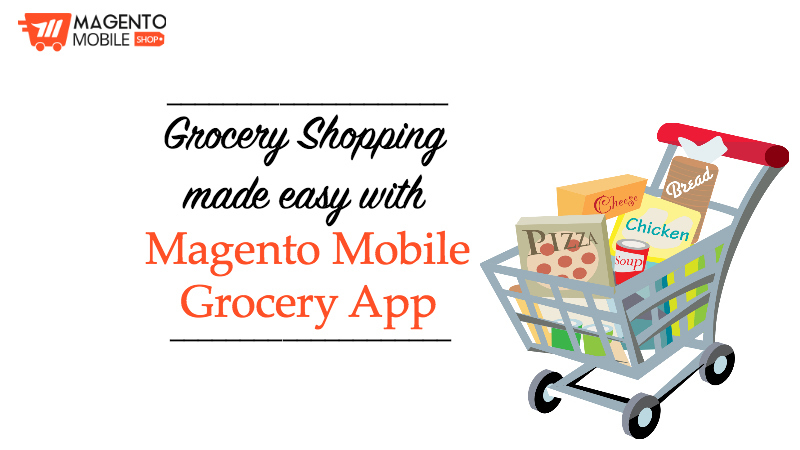 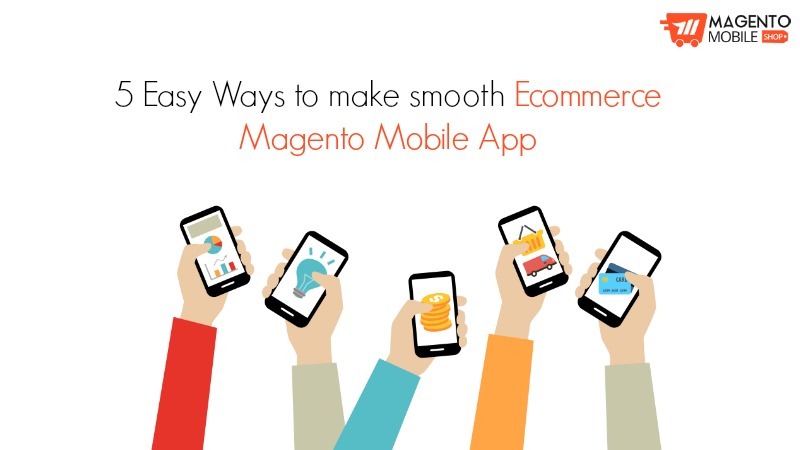 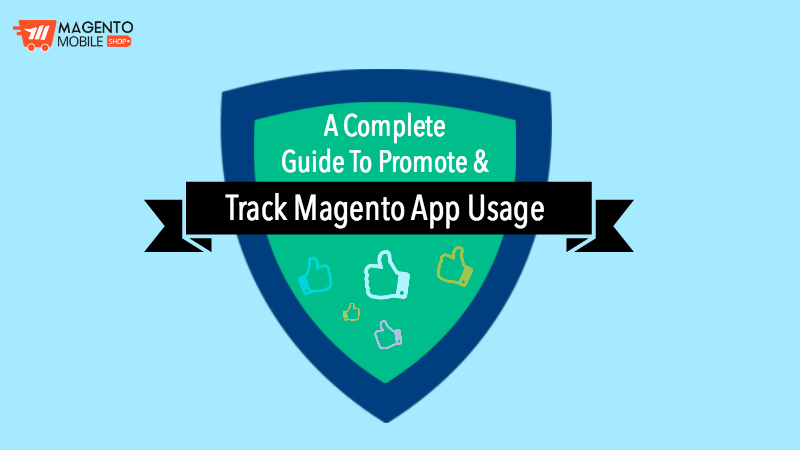 Is your Magento App’s Checkout Process Smooth? 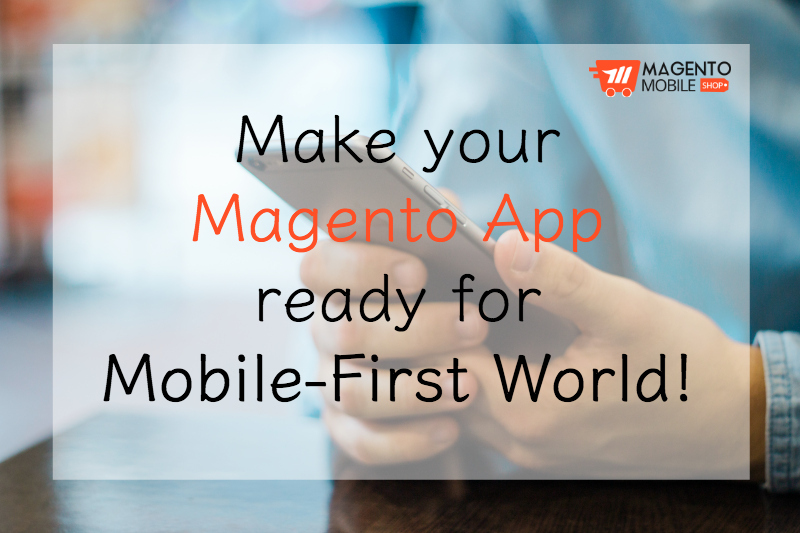 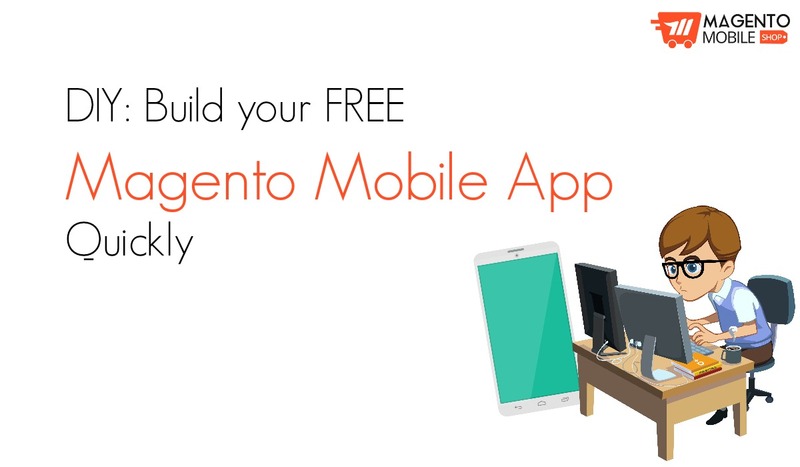 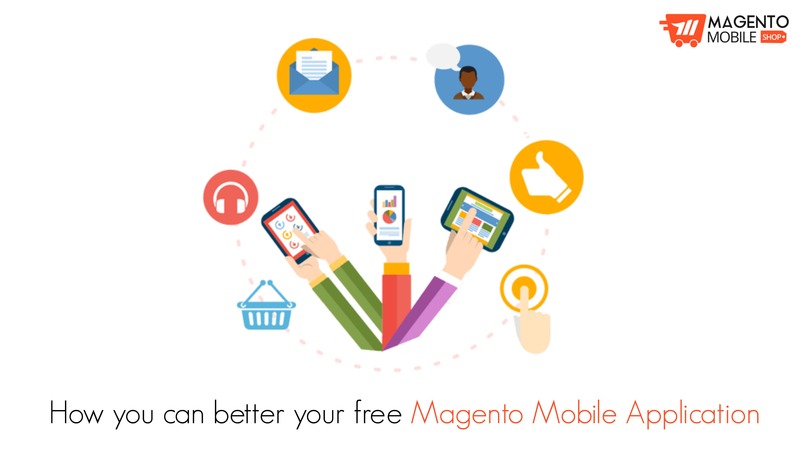 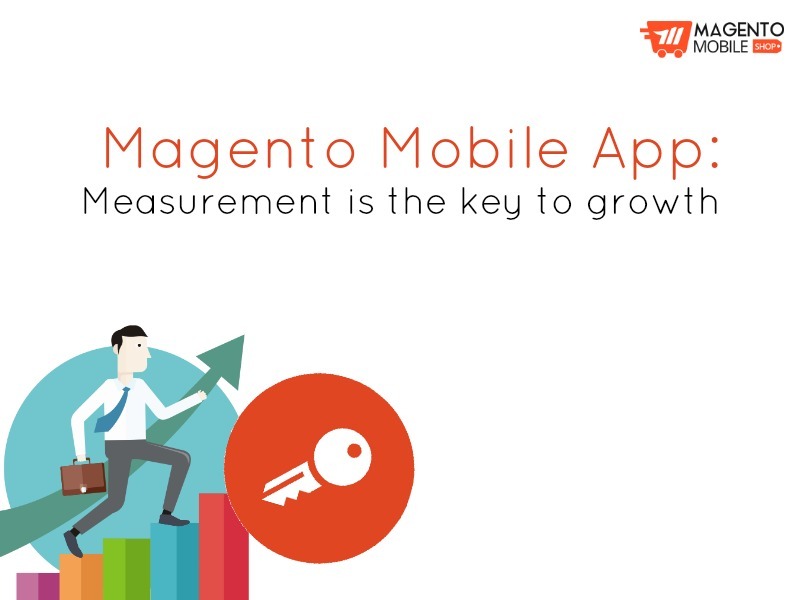 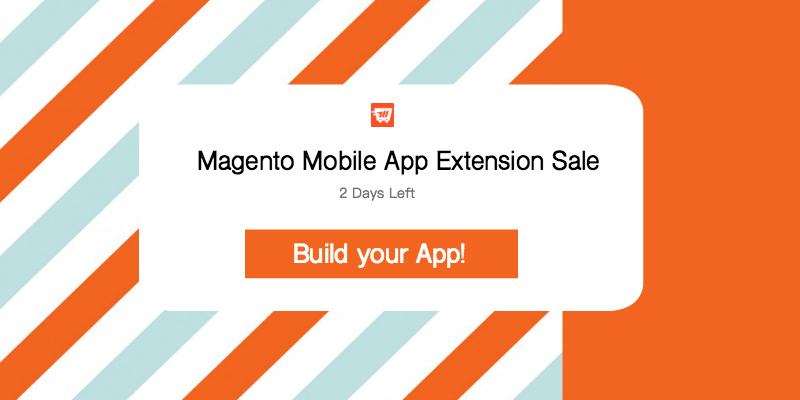 Make your Magento App ready for Mobile-First World! 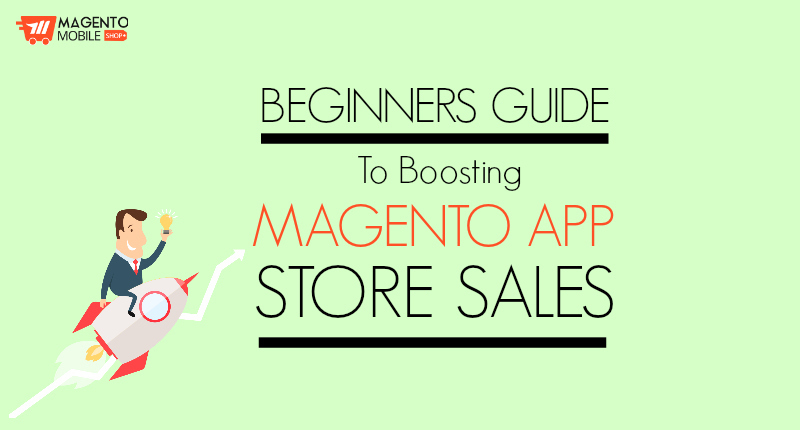 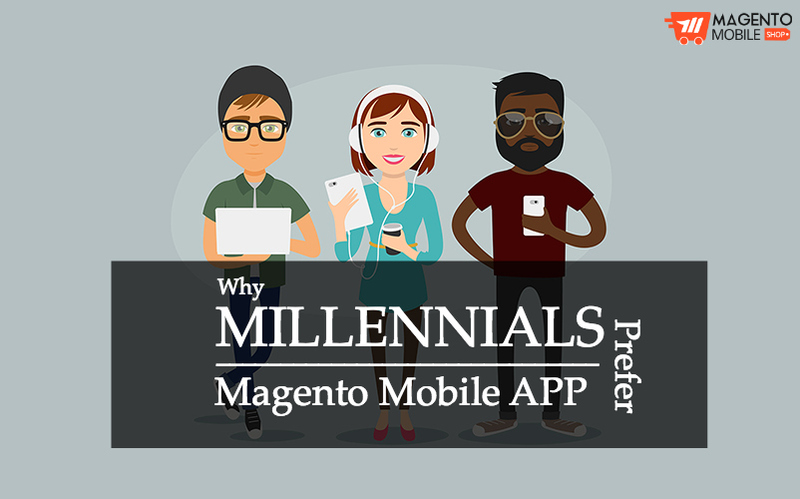 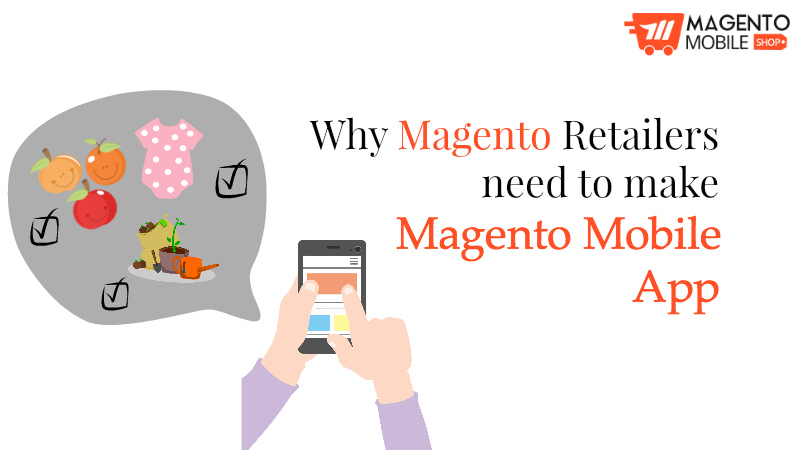 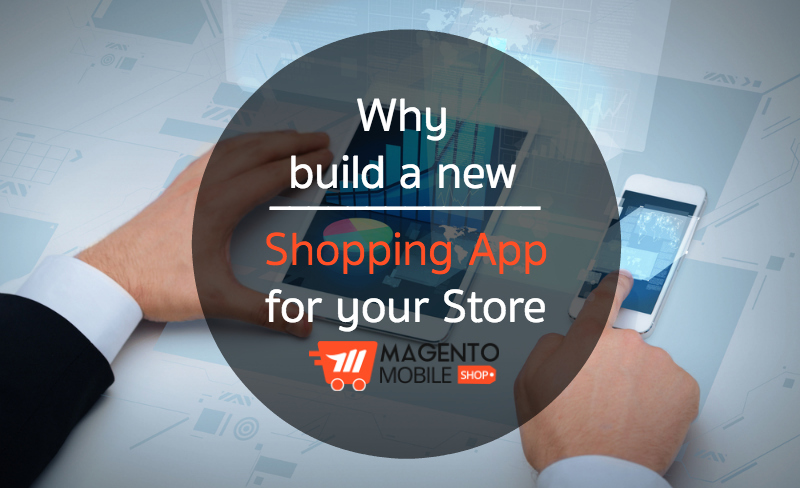 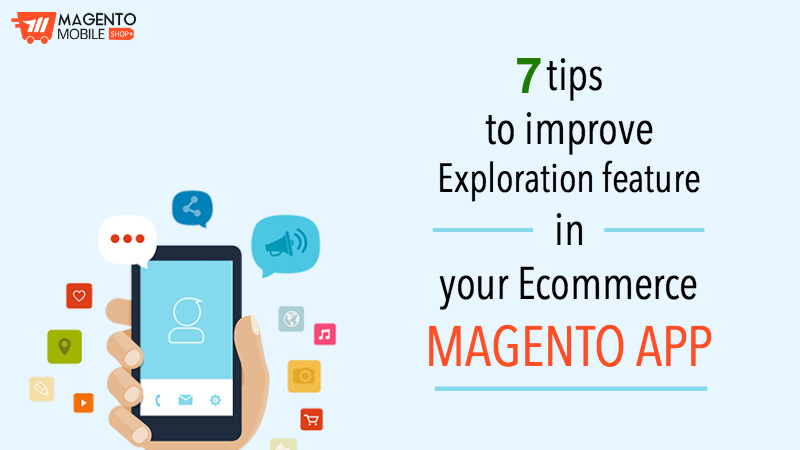 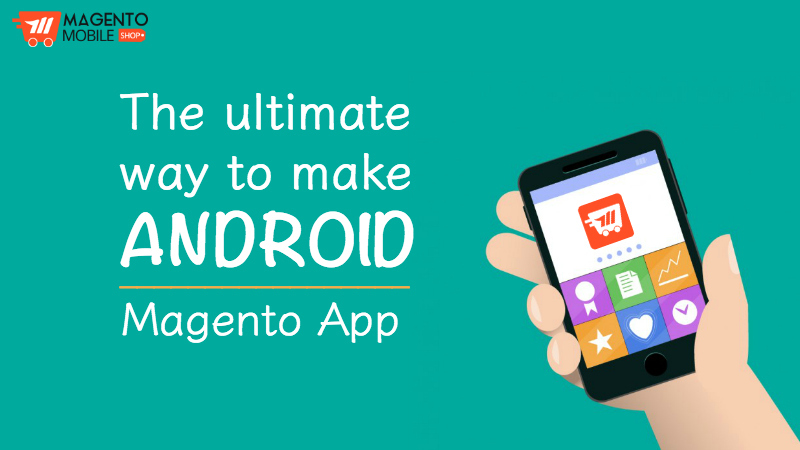 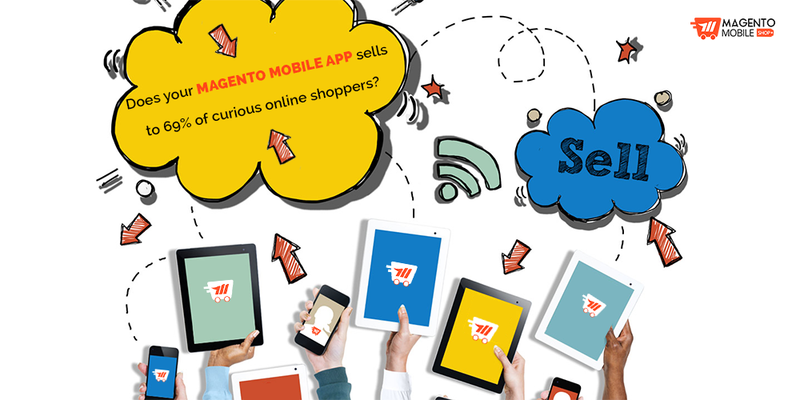 If you are reading this blog, you probably know that Magento Mobile App Development can be a pricey job. 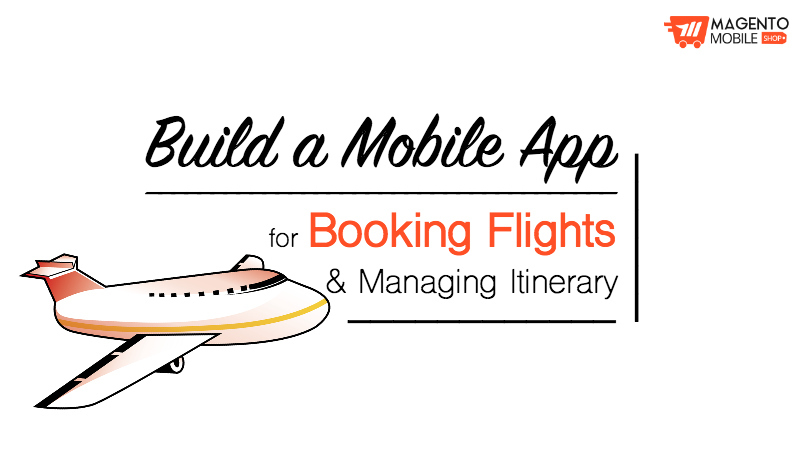 In fact, all kinds of app development can be very expensive. 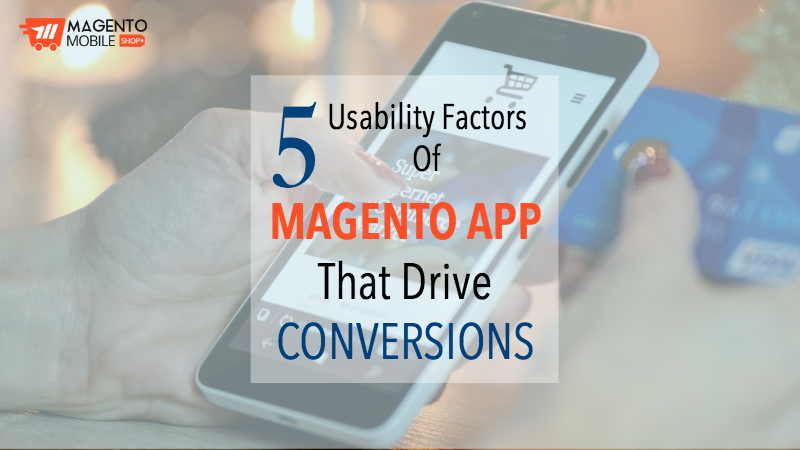 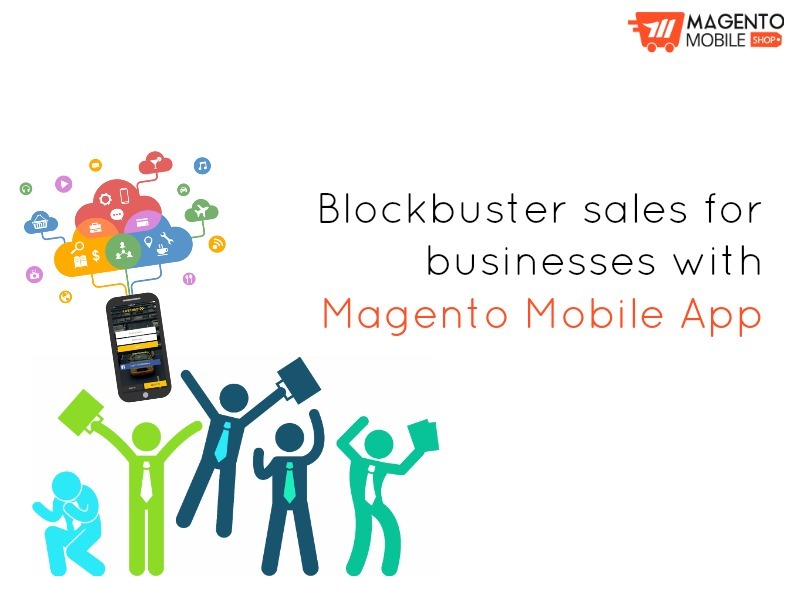 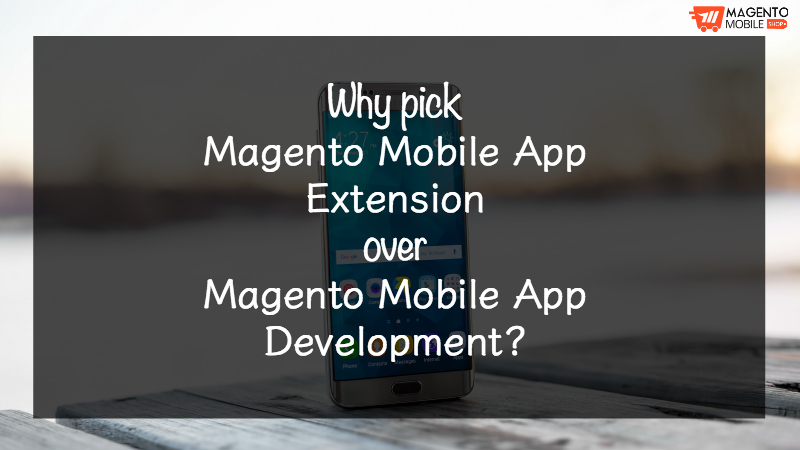 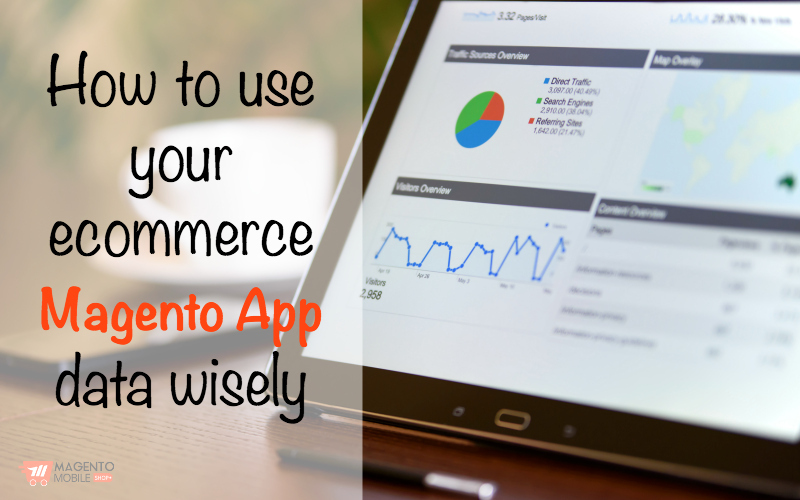 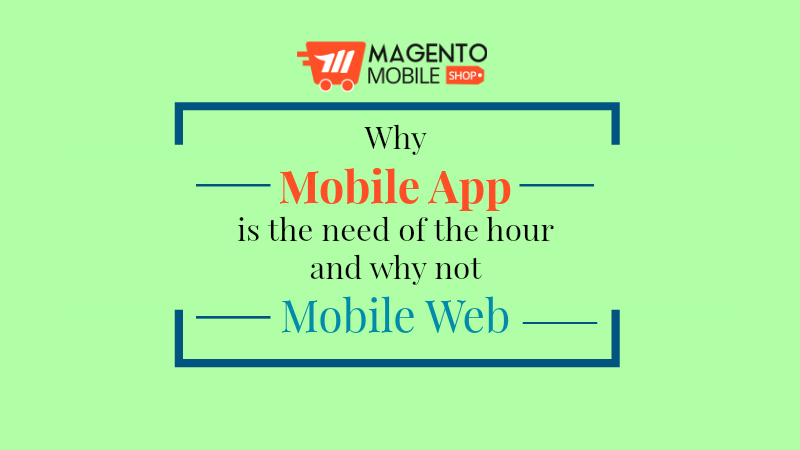 Unless you have a pre-built prototype or Magento Mobile App Extension, you would end up spending a lot on an application for your business….